17 more days till we celebrate Chinese New Year. This year we welcome the Year of the Goat (Sheep or Ram). Around Sydney, there will be many events to herald in the new year. See Thang Ngo's blog post festivals around Sydney. 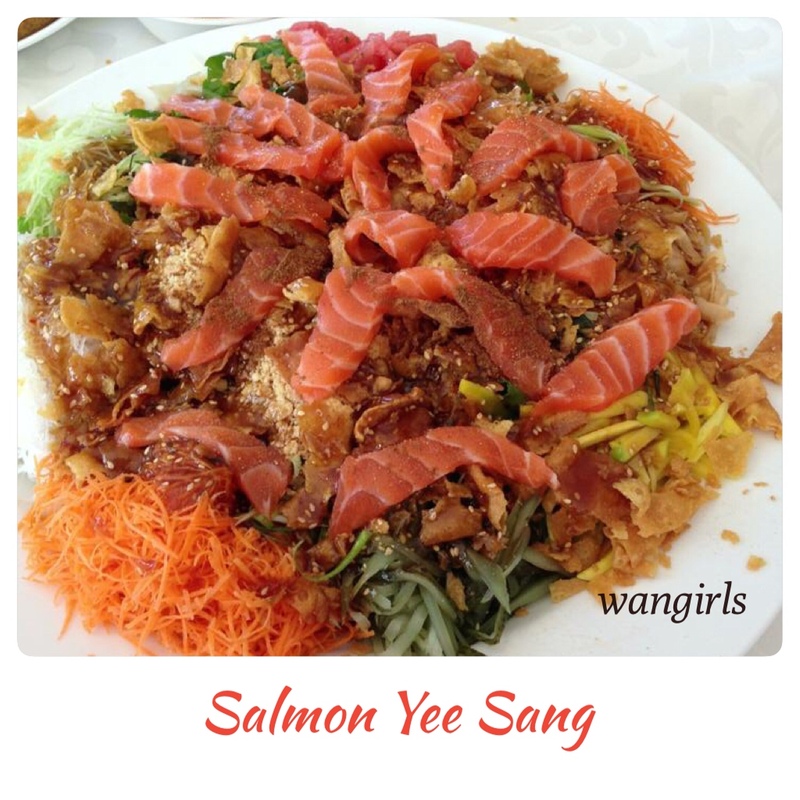 In our family, my Mum will make a special dish called "Yee Sang" - a fresh salad mix topped with fresh salmon sashimi tossed in a sweet dressing. This dish is a colourful mix of colours. Everyone is given a set of chopsticks to toss the salad as high as they can without creating a mess. It is believed that the higher the toss, more luck will come your way in the new year.